Justin's House is a British 25 minute scripted children television series, which kicked off on October 8, 2011, on CBeebies and is broadcast every Saturday at 11:00. The show is currently in its 4th season. 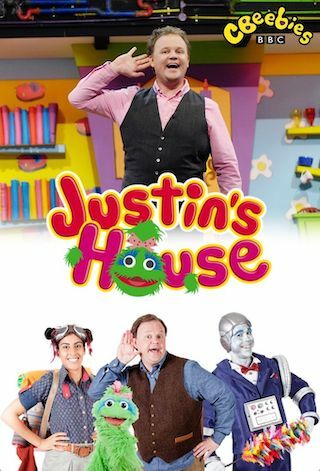 CBeebies is yet to announce the renewal of Justin's House for Season 5 as well as its cancelation. Sign up to track down the show's status and its release date. Roar with laughter with Justin and his friends, as they get themselves into funny situations around Justin's House.